Its amazing how life changes you. Growing up , beans was one of my most hated meals. 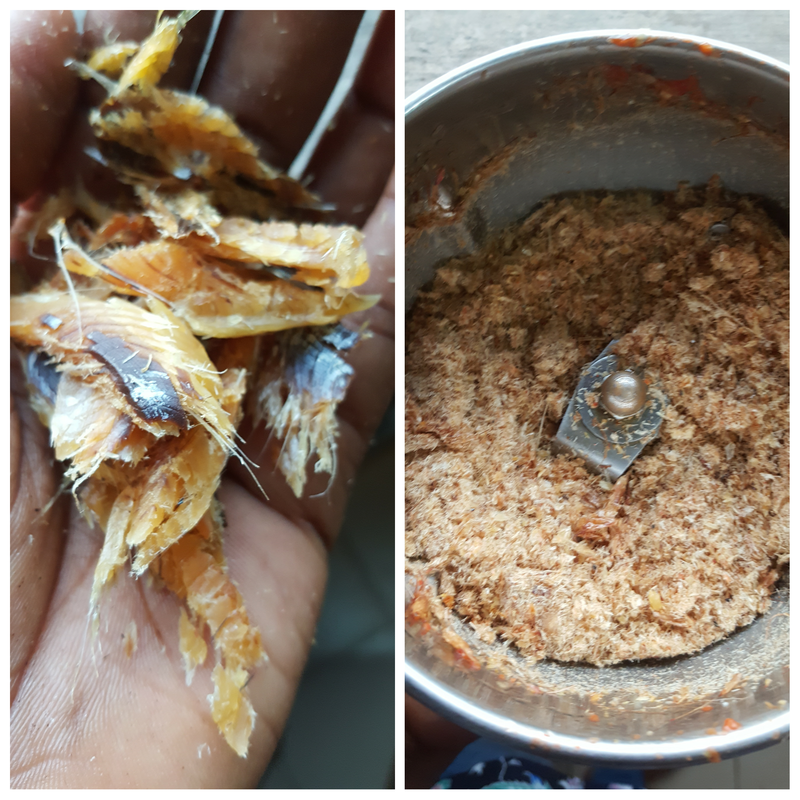 I hated eating many things as a child anyways, my mum still can’t believe how I’ve turned around and become a foodie, I hated beans. 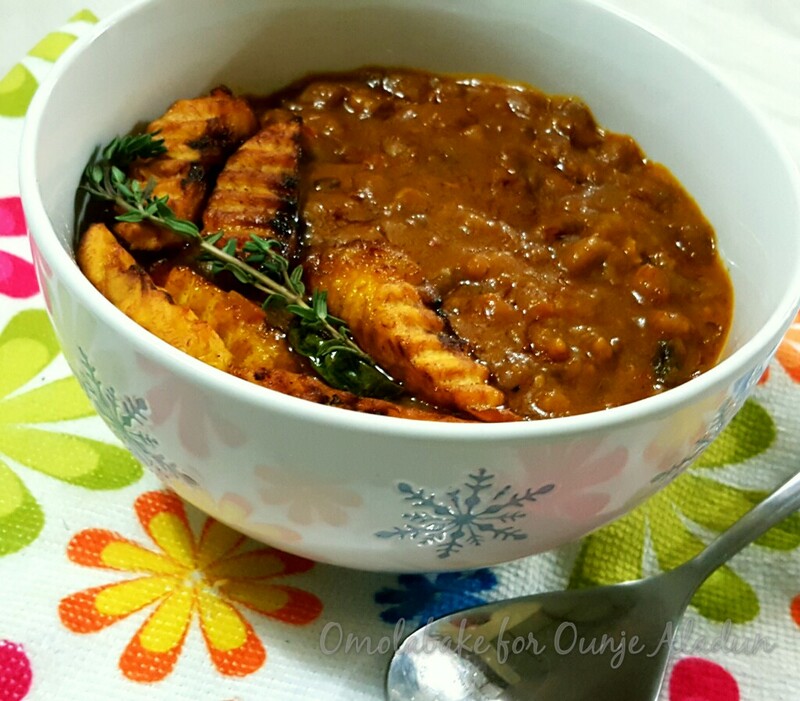 Then life happened and I found myself married to a beans lover, and I had to cook and of course eat it more often than I could have ever imagined. 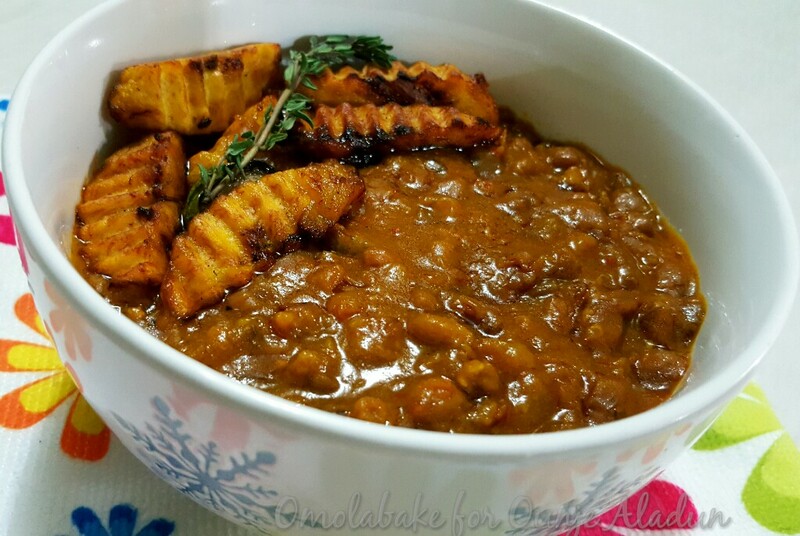 Beans porridge is one of the most popular plant protein dishes in Nigeria. In the University the boys hostel was known as the hub of beans porridge. The boys didn’t seem to know how to cook anything else other than beans. 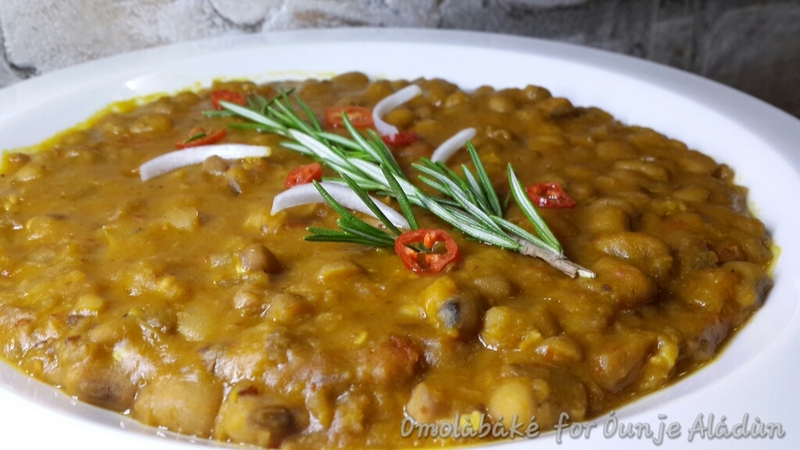 Beans porridge can very easily be a one pot meal and it was easy for them to pair it with bread or garri and have a fully stomach for the whole day. 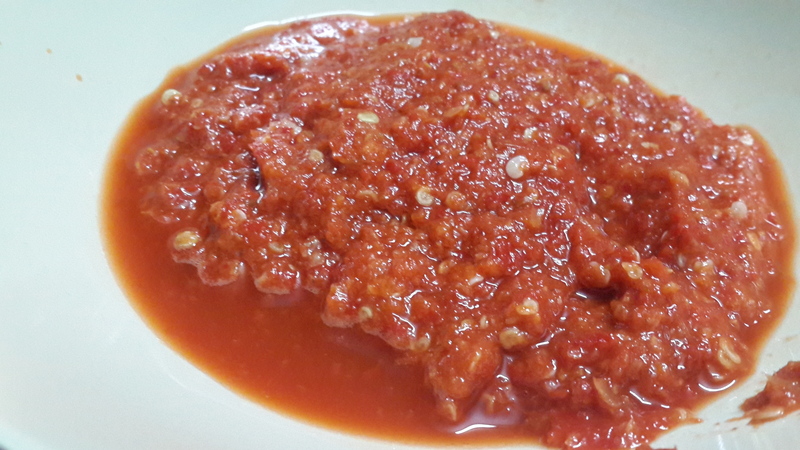 Easy as it is to cook beans, it is quite easy to go wrong with it too. 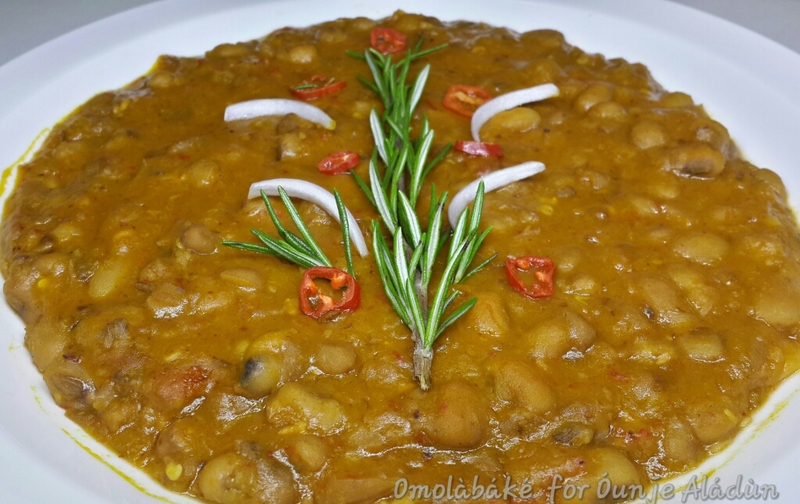 The best type of beans to cook beans pottage with is Ewa Oloyin (Oloyin Beans / Honey Beans) . 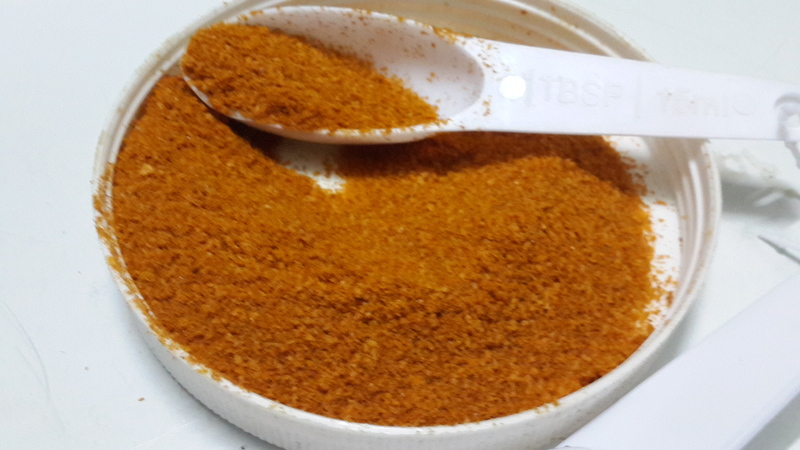 Honey beans is naturally sweet hence it the name. However even in the absence of honey beans, a few tips can help you make a tasty meal of beans pottage. *all measurements are made with standard measures. 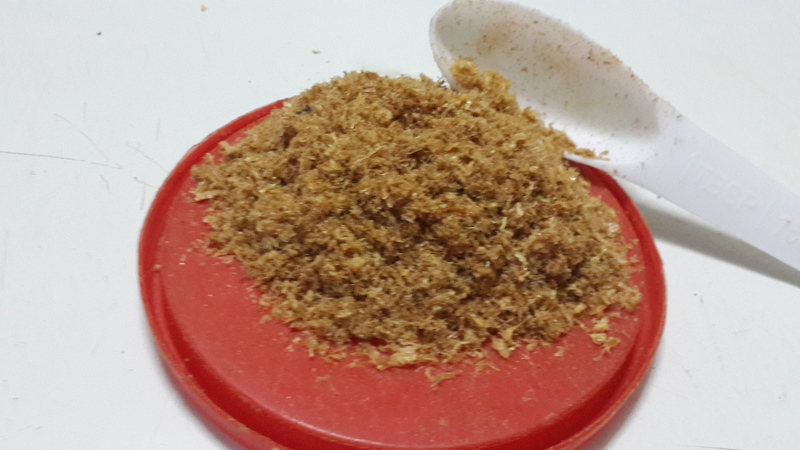 *1 Bonga Fish (optional ) you can use it shredded or blended to a powder. – Pick beans for dirt, rinse beans throughly. 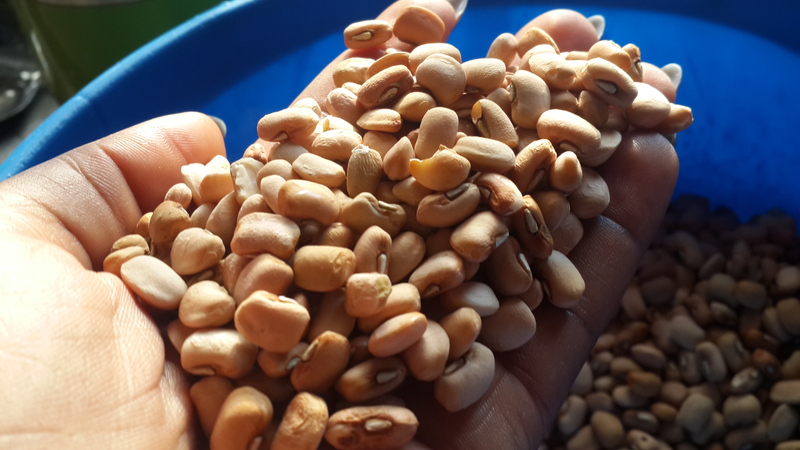 * It is said that the amount of pesticides applied to beans for storage is really high, in fact some western countries recently placed a ban on importation of beans from Nigeria due to the high presence of pesticides. This has also been linked to the cause of heartburn and flatulence after consuming beans. 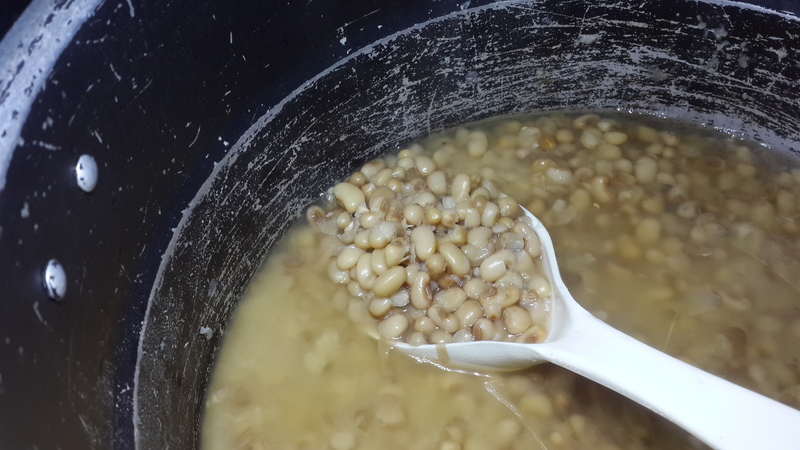 Beyond washing beans throughly, you can slightly parboil the beans and discard the water, or soak the beans in boiling hot water for at least five minutes, discard the water, rinse and proceed to cook. 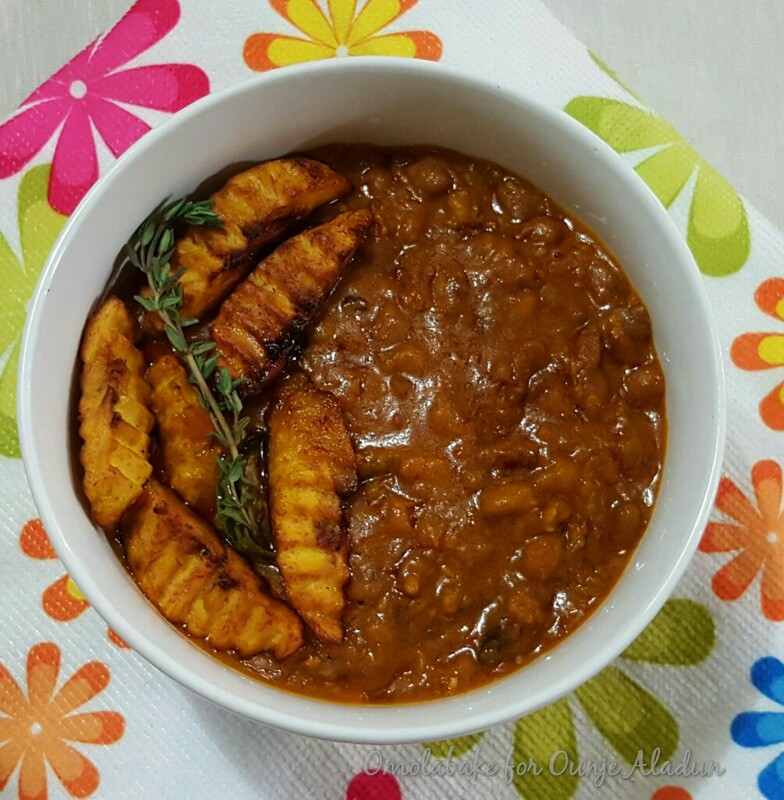 – In a clean pot or pressure pot, cook the beans with water and one chopped onion. 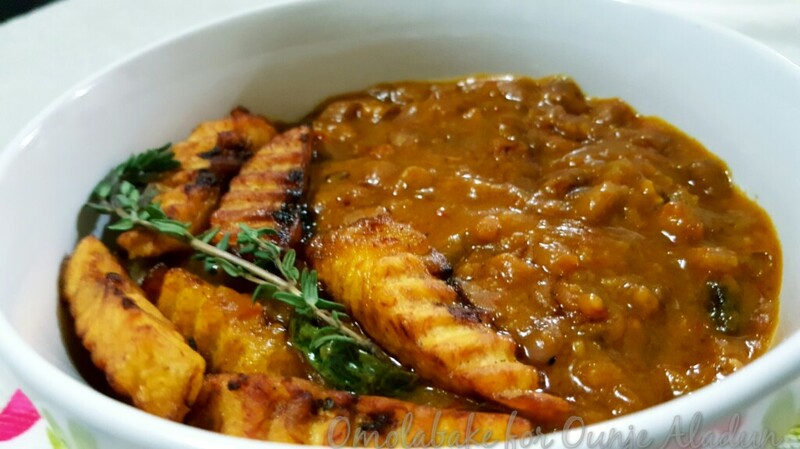 – Enjoy with dodo (fried plantain ) Garri (roasted cassava granules ) , yam, Bread or just by itself . Next Article HAPPY ANNIVERSARY !!!!! Hi.. 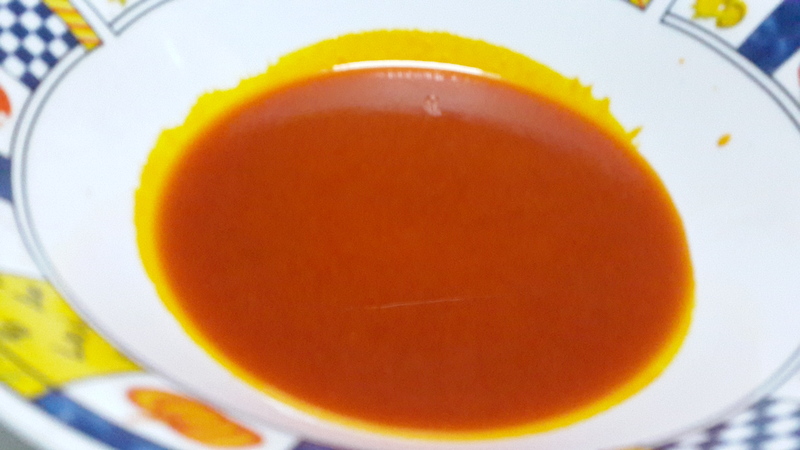 I feel porridge beans tastes better when the palm oil is heated and pepper fried in it… then you pour the boiled beans into the sauce and stir.